First, I have never been to South Africa, so this is only for Kenya. Number one problem with any eco-tourism is the construction of buildings inside the eco-area. I believe all eco-tourists should stay inside urban area hotels and drive into the eco-tourist location. In Kenya, they are building resort destinations, then moving the animals to the location. 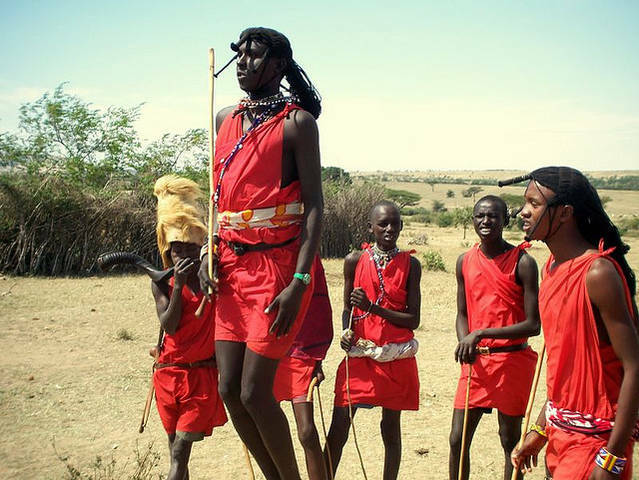 More or less they are creating eco-resorts, the final destination, an all inclusive, you see the animals, and the fake authenticy, of say the Masai warriors who work their clothing that they do not wear at home. Generally, eco-tourism is a joke on the planet, there is a label only used for marketing. Do they employ farmers that is harming the area, no they hire someone who best can be used as a guide. Kenya, by building resorts all over the country in isolated locations is effectively removing land, building on land destroys the environment. But worst is the digging of ponds to attract or keep animals, and changing what is natural for something that will one day stop when the resort is older. In parting, the best eco-tourist stays home, the more you travel, the more extra rooms are built, the more you destroy the enviroment with hotels or resorts. I am not an eco-tourist, and refuse to give money to any company that tells me they are an eco-tourist tour. I see this as scams and marketing, and nothing to do with this noble idea. In my 13 year, 11 months of perpetual travel, I have never talked to one tour company that was selling eco-tourism tours that understood any of the principles of ecotourism. Eco-tourism is meant to be an alternative form of employment for a local that is harming the ecology of the area.